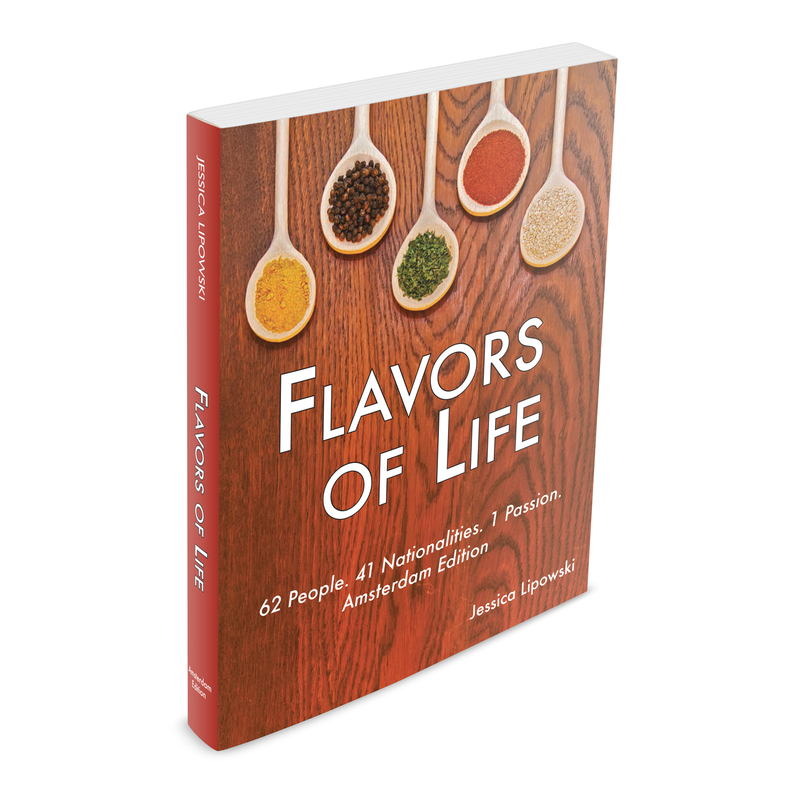 Jessica Lipowski is the author of Flavors of Life (2016), a non-fiction book detailing the life stories of 62 entrepreneurs from 41 different countries. Regardless of origin or background, one thing unites these people: all own a restaurant in Amsterdam. Jessica, originally from Detroit, Michigan, moved to the Netherlands in February 2011. For several years, she has been involved in the journalism and communications sector. Specializing in multimedia journalism, she completed a Bachelor’s in Journalism at Michigan State University (USA). 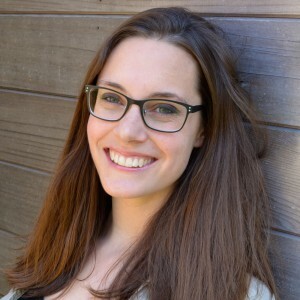 Upon graduation, Jessica worked for Media Genesis as a project manager, performing the lead and secondary role in managing several clients and projects. She decided to move abroad to Europe, fulfilling a long-time dream of hers. She chose Amsterdam and became a key lead in the sales and marketing team at Azavista, an online platform dedicated to planning group travel, meetings, and events. She also covered Amsterdam as the 10Best local expert, a website now part of USA Today. Jessica, a product of German and Polish heritages, was raised in a suburb of Detroit, Michigan and spent six years living in Amsterdam, Netherlands. She currently resides in the greater Los Angeles area. She is also a permanent host of #TRLT (The Road Less Travelled) and hosted #CultureTrav for 2.5 years, both travel-related Twitter chats. Travel and experiencing different cultures is important to her, having visited 35 countries and 44 of the 50 United States. Additionally, she enjoys reading, working out, and spending quality time with family and friends. The book, in combination with Jessica’s past work experience, travels, life as an expat, and hobbies, has enabled her to view food, travel, and culture through a different lens.